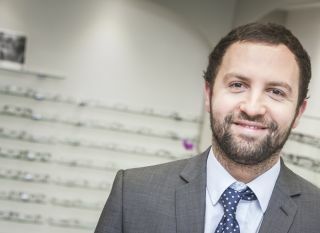 Are you a fully qualified Dispensing Optician or Optometrist based in the South of England with the ability to travel to one or more of our branches? Do you like the flexibility of working as a locum and bringing your knowledge and clinical expertise to multiple branches? Get in contact by email ([email protected]) and one of our team will be in touch to discuss how the Leightons Locum register will work for you. Alternatively, please call our Central Support on 01252 823400 between 9.00 am and 5.00 pm (Monday – Friday) or leave a message at any time on 01252 823419. You can also visit any of our branches where our teams will be delighted to tell you more.